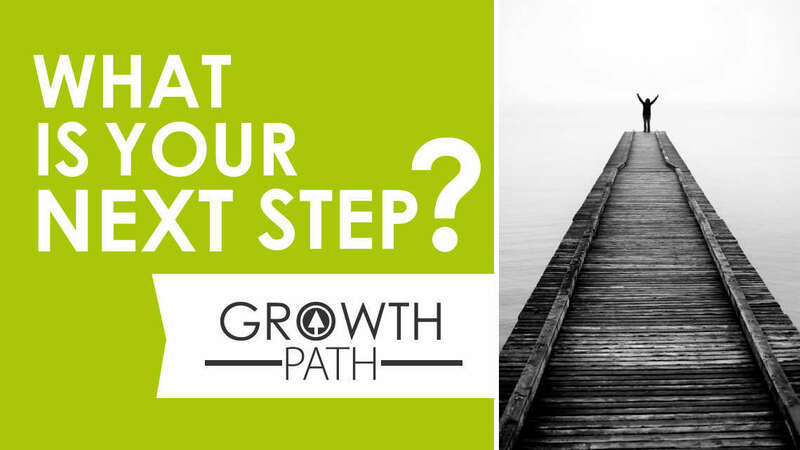 Central’s Growth Path is a series of three environments designed to encourage you to take the next step in your spiritual journey. To participate in one or all of these opportunities, show up at 9 am on the first three Sundays of the month in the Asia Room. Stop by Connection Central, near the main entrance, if you’re not sure where to go. Discover the history, core values and vision of Central. This is a great environment to ask questions and meet new people. Explore personalized next steps for deepening your relationship with Christ and growing in community. Identify how God has uniquely gifted you to serve others and experience more of who you were created to be. Membership – After completing the Growth Path, everyone who gathers at Central, has committed themselves to a relationship with Jesus, and would like to call Central their church home is encouraged to become a member.